Dr. John Whytosek graduated from Temple University. He earned his dental degree from Temple University School of Dentistry, obtaining a D.M.D. degree in 1998. 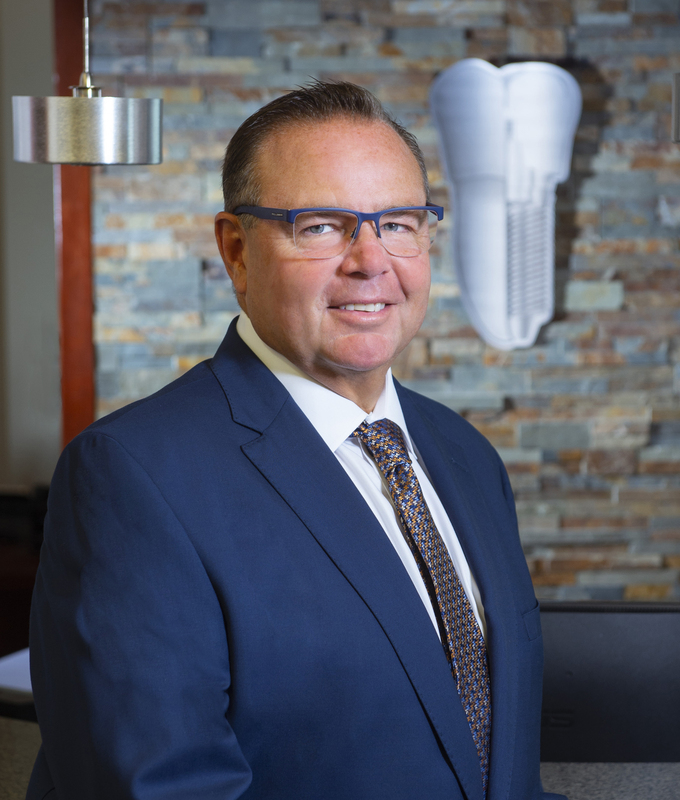 Dr. Whytosek completed his residency in Periodontology and Dental Implants at New York University in 2001 and was recognized as Outstanding Resident Clinician. Dr. Whytosek furthered his education obtaining Board Certification in 2003 earning Diplomate status.